Students in fourth through sixth grade have the opportunity to attend Pearcy STEM Academy, a first-of-its-kind program in the AISD. Students will bring learning to life as part of their daily math and science instruction. Students will be challenged with real-world problems requiring their critical and compassionate thinking skills to solve. 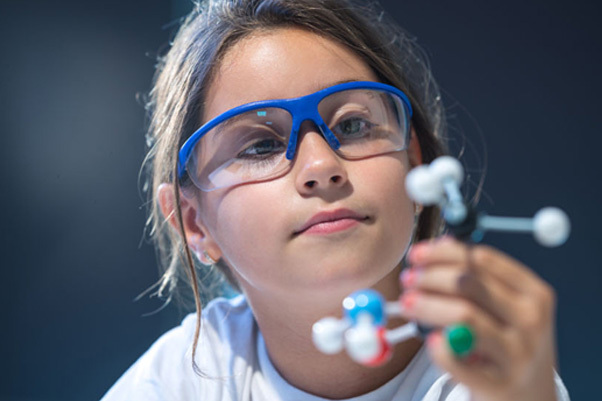 Science, technology, engineering and mathematics will be interwoven throughout the curriculum, making for a daily learning experience sure to explode your child’s love of learning. This new campus will be a Nationally Certified STEM School! The elementary Project Lead the Way program includes after-school and summer STEM programming options. Students will hear from speakers in STEM-related fields and attend field trips to places like local universities, AISD’s Career and Technical Center and Agricultural Science Center, Crayola Experience, Spark!, Perot Museum, Lockheed Martin, and many more. Learn more and apply now at www.aisd.net/specialprograms. Applications are due January 31!